IT-903 Baby Non-contact Ear /Forehead Infrared Digital Thermometer_Household_Product_Get high quality goods directly from the original factories! •FAST AND ACCURATE RESULTS - Get results within 1 seconds! 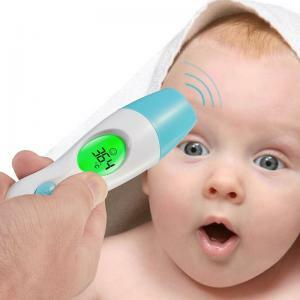 •DUAL MODE - The only thermometer that your child will ever need. Measure temperature via forehead (suitable for all ages) or ear (recommended for children over 1 year old). •RELIABLE AND ACCURATE – Clinically tested and proven to be reliable and accurate when used in accordance to instructions. 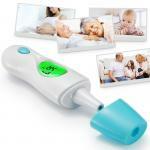 Take the guesswork out of determining your child's temperature! •EASY TO READ AND DISPLAY - The results are displayed clearly in large bold numbers. 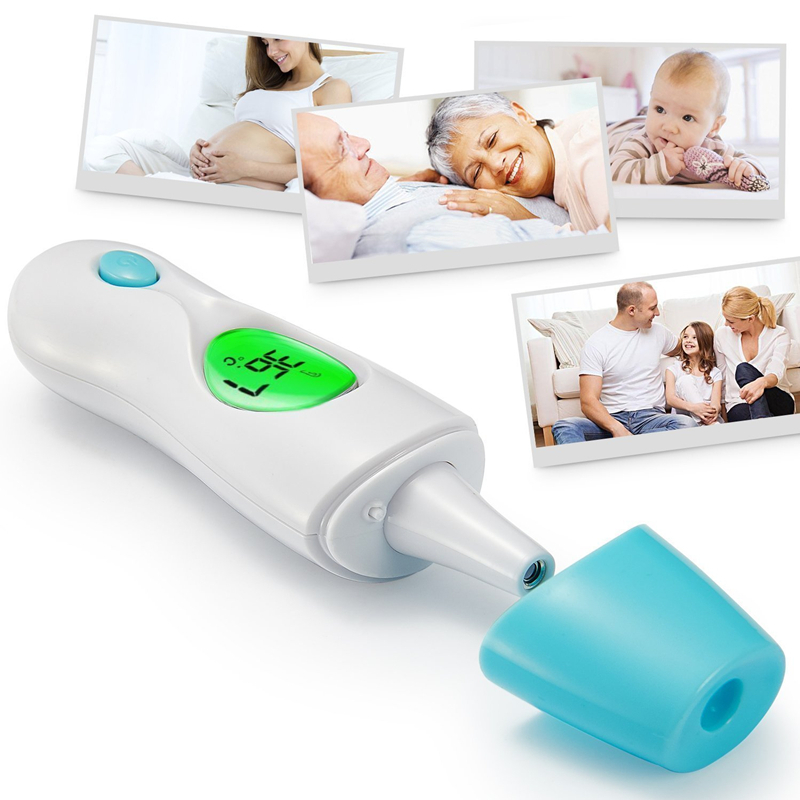 •GUARANTEE - We know our thermometer will come in handy anytime you need it, so go ahead and try it risk free! If you are not satisfied just return it for a full refund. 100% Satisfaction Guaranteed! Just wipe clean,no need for probe covers. 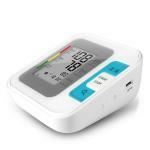 When switch on the device, it will monitor the temperature automatically . 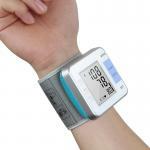 It avoids temperature difference caused by metal cover and make the result more accurate. The cover switches forehead temperature, ear temperature automatically. 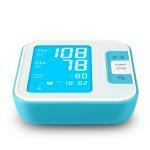 Display: LCD display.Green back light, easy to read screen. 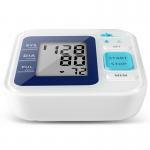 Backlight, every time when you operate, the backlight will be on for 15 seconds. When you don't use it last for 30s,it will SHUTDOWN automatically. 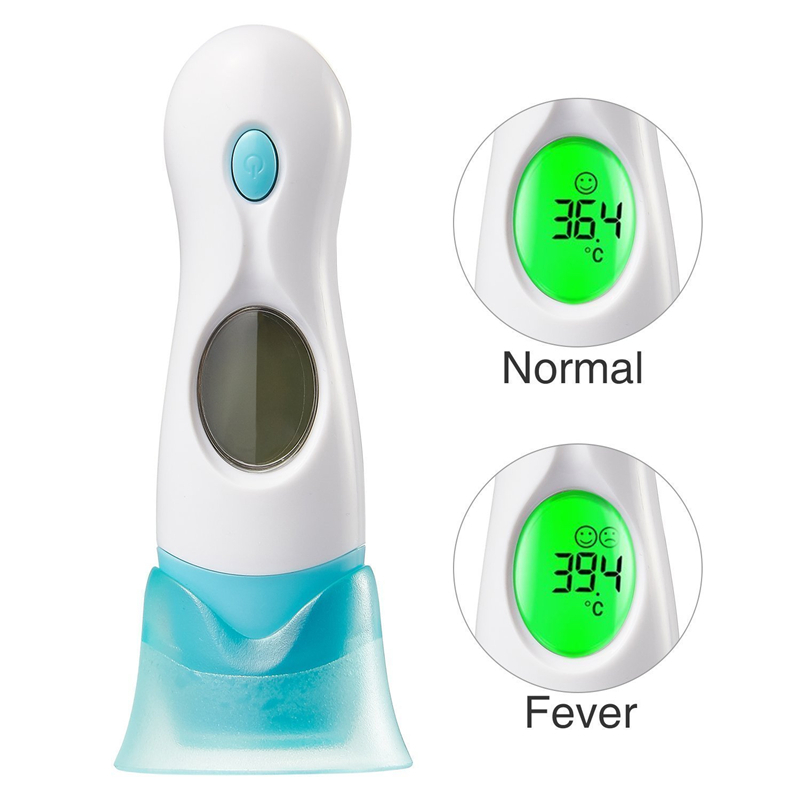 Fever makes people sick, high fever is dangerous to life, this fever thermometer would take care to your families' body temperature. Digitally measured ear,forehead and room temperature.